Chinese manufacturing giant, Xiaomi, is known for its release of market-friendly smartphones. Its devices are durable and comparatively cheaper than its competitors. We have looked at the company’s flagship smartphones in 2018. Now, we are taking a look at the best mid-range device that the company unveiled this year. 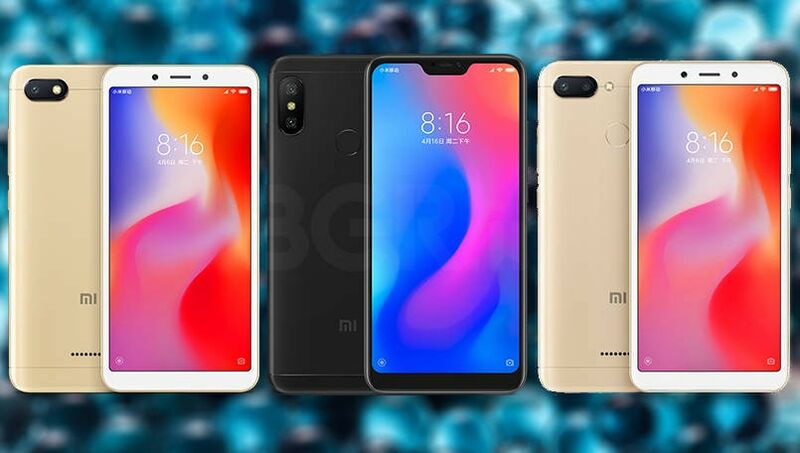 We all know that Xiaomi’s mid-range devices are usually made by its Redmi series but this year, we saw a couple of mid-range smartphones from the Mi series. Let us take a look at the best mid-range smartphones from Xiaomi so far. Released in September 2018, the Xiaomi Redmi Note 6 Pro is arguably the most attractive mid-range smartphone of 2018. After its initial release in Thailand, this smartphone has been one of the most sought-after mid-range smartphones in the industry. This device perfectly combines specs and price and this is one of the reasons that this smartphone is selling well. This smartphone is powered by a Snapdragon 636 processor and its lights are kept on by an above-average 4000 mAh battery. This smartphone is equipped with a 6.26-inch notch full-screen with an aspect ratio of 19:9 and a resolution of 2280 x 1080. In the camera department, the Xiaomi Redmi Note 6 Pro boasts of a four-camera setup (dual on both sides). The rear has a 12MP+5MP (supports 1.4-micron large pixels and supports dual-pixel autofocus) with the LED flash stacked between the sensors while on the front, we have a 20MP+2MP configuration which suggests that this smartphone is designed for selfie lovers. The front AI dual camera supports AI beauty. It runs on Xiaomi’s MIUI system on top of Android 8.1 Oreo. This device comes with a $189.99 price tag and these features are good enough for the price. 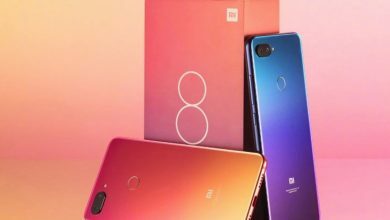 The Xiaomi Mi 8 Lite was released on September 19th alongside the Xiaomi Mi 8 Pro. 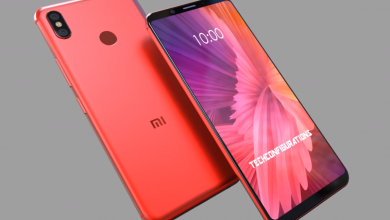 It is the only mid-range smartphone in the Xiaomi Mi 8 series because the Xiaomi Mi 8 SE is technically a flagship device (could be best-called aa quasi-flagship). This smartphone comes with a flagship design. The only thing that gives it a mid-range performance is its processor. The Xiaomi Mi 8 Lite is packed with a 6.26-inch full-screen, a Snapdragon 660 AIE processor, 3350mAh battery supporting QC3.0 fast charging, and a 12MP rear camera (1.4?m pixel size, dual-core focus, f/1.9 aperture), which is accompanied by a 5MP secondary sensor. The latter is identical to the original Mi 8. It has a 12-to-0 advantage for the Huawei P20 in the AI scene recognition. Of course, this handset supports Xiao AI voice assistant but this is only relevant for Chinese speakers. This smartphone features a high face value and self-timer. This is also the first smartphone of Xiaomi coming with a gradient back panel. 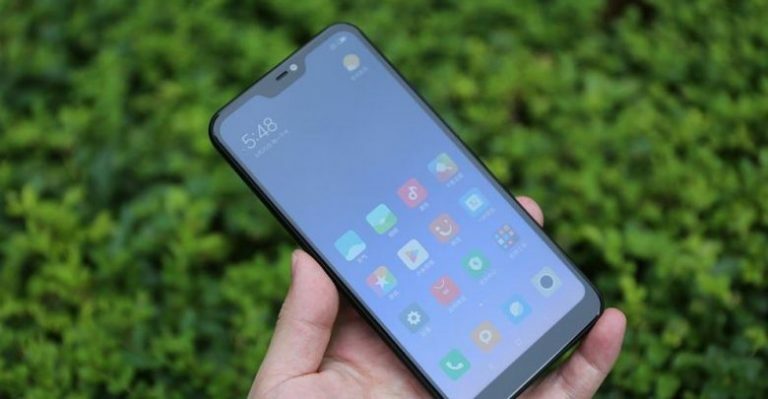 In comparison to the newly announced Apple iPhone XR, which has a 35.2mm bangs area, the Xiaomi Mi 8 Lite’s notch part is 19.4mm, while the frame is narrower, only 1.95mm, and the body is slimmer, 7.5mm. 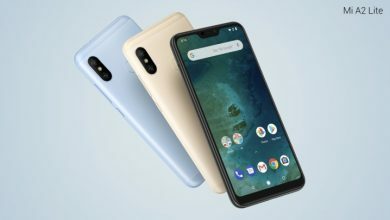 In addition to a few other smartphones, the Xiaomi Mi A2 series is one of the mid-range devices in the Mi series. The Xiaomi Mi A series is known for its use of Stock Android System. 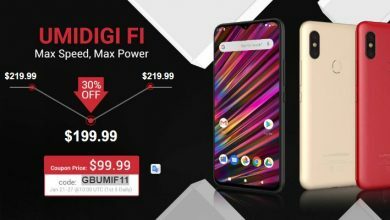 This series started last year with the Xiaomi Mi A1 and the company decided to follow-up the Mi A1 with two smartphones, Xiaomi Mi A2 and Mi A2 Lite both of which are one of the best mid-range devices from Xiaomi. The Xiaomi Mi A2 takes a cue from the Mi A1 which was unveiled last year and had a massively successful run. The device utilizes an arc-shaped aluminum unibody that has a thickness of only 7.3mm. It features a 5.99-inch IPS LCD display that offers 18:9 aspect ratio and FHD+ resolution of 2160 x 1080 pixels. The screen is covered by a layer 2.5D Gorilla Glass 3. The Mi A2 will be available in colors like Gold, Blue and Black. In the camera aspect, the Mi A2 packs a dual camera setup comprised of a 20-megapixel Sony IM376 primary sensor with f/1.75 aperture and 2-micron 4-in-1 Super Pixel for capturing brighter shots in dim light conditions. The secondary sensor is a 12-megapixel Sony IMX486 with 1.25-micron pixel and f/1.75 aperture. At the front, the device is equipped with a 20-megapixel AI-powered selfie snapper for capturing selfie shots with bokeh effect. The Xiaomi Mi A2 is powered by a Snapdragon 660 AIE chipset paired with 4GB / 6GB of RAM. The device gets its juice from a 3,000mAh battery that carries support for Quick Charge 3.0 fast charging through USB Type-C. The other features of the smartphone include Android 8.1 Oreo OS, rear-mounted fingerprint reader, 4G VoLTE, Wi-Fi 802.11ac, Bluetooth 5.0 and 3.5mm audio jack. The Xiaomi Mi A2 Lite is powered by a Qualcomm Snapdragon 625 octa-core chipset clocking 2GHz coupled with 4GB of RAM and 64GB of internal storage which is expandable up to 256GB. Although, we also have a 3GB/32GB variant. It is equipped with a 5.84-inch screen which has a display resolution of 2280 x 1080p resolution and an aspect ratio of 19:9. 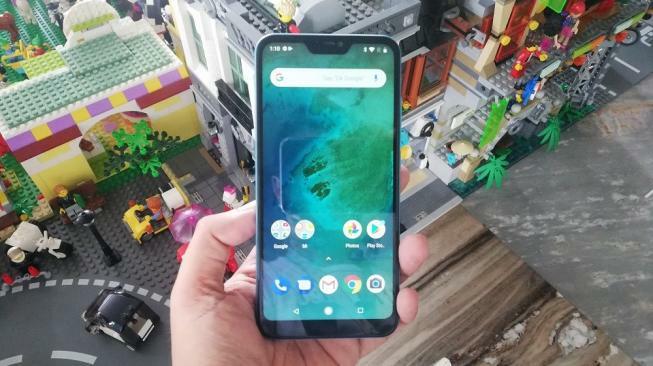 This smartphone is very similar to the Redmi 6 Pro, it comes with a notch which is much disliked by many Android followers but it appears that nobody really cares about the notch these days since most Android OEMs are now using it. In the camera department, the Xiaomi Mi A2 Lite comes with a modest photography setup which has a 5MP selfie shooter coupled with a 12MP+5MP dual rear snappers. It runs on pure Android Oreo and with a decent 4000mAh battery, users are sure of at least one day usage time. Other features which are added to spice up this smartphone includes a rear fingerprint sensor, software-based facial recognition, and a 2 in 1 card slot (2 for cards and 1 for SD card). 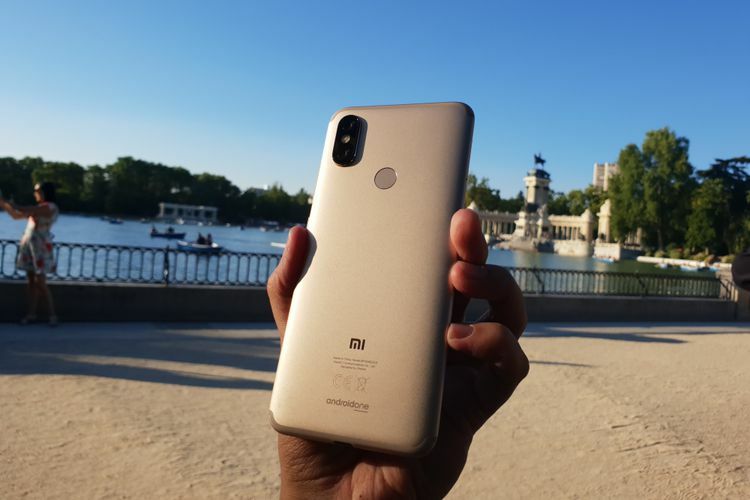 The Xiaomi Mi A2 Lite will cost Euros 179 ($210) for the 3GB RAM and 32GB version while the 4GB+64GB version will cost Euro 229 ($268). It is available in three colours, Black, Light Sky blue, and Gold. Ranked as the largest Xiaomi phablet, the Mi Max 3 features a 6.9 inches 18:9 AMOLED display which has a resolution of 2160 x 1080. The Mi Max 3 which can also serve as a power bank to power other devices especially because of its battery size of 5500Ah which will definitely go a long distance to satisfy the smartphone yearnings of its users who will enjoy videos for about 17hours, music can last for at least 23hours and games for about 10hours. Practically, it can be held on one hand, and though its display size amounts to a 6.9-inch phablet, its body size is only 6.3 inches which makes it loved and appreciated by its users. JThe Xiaomi Mi Max 3 is powered by a Qualcomm Snapdragon 636 processor which is supported by 4GB of RAM and 64GB of main storage. It sports a 12MP+5MP dual camera at the rear coupled with an 8MP sensor up front. The rear camera of the Mi Max 3 supports PD dual focus, and it can also identify 206 camera scenes when optimized. Released June 2018: If there’s one series that defined Xiaomi’s growth in the last three years, it is the Redmi lineup. The Redmi 5A was the best-selling Android phone globally, and the Redmi 6A aims to continue that momentum. The key highlight with the Redmi 6 series is the switch to 18:9 displays — 19:9 in the case of the Redmi 6 Pro — and new cameras. Xiaomi also switched to the Helio A22 chipset in the Redmi 6A and the Helio P22 in the Redmi 6, with the Redmi 6 Pro using the aging Snapdragon 625. These are not exactly the top mid-range devices from Xiaomi this year but if you have a low budget, you might want to consider one of these.